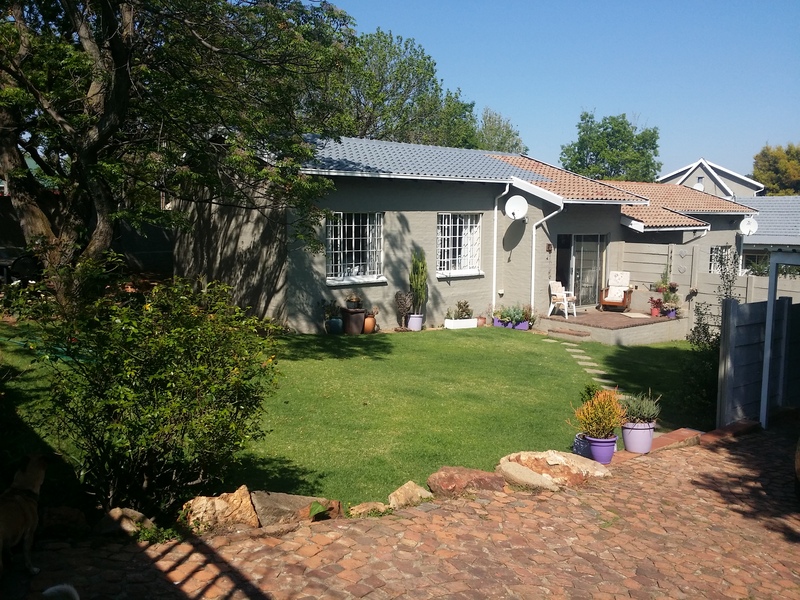 Two bedroom semi detached unit in Craighall Park. The unit has an open plan lounge and dining room and a separate kitchen. The living area opens onto a verandah part and a private garden. There are two bedrooms, a bathroom and the main bedroom has an en suite shower. 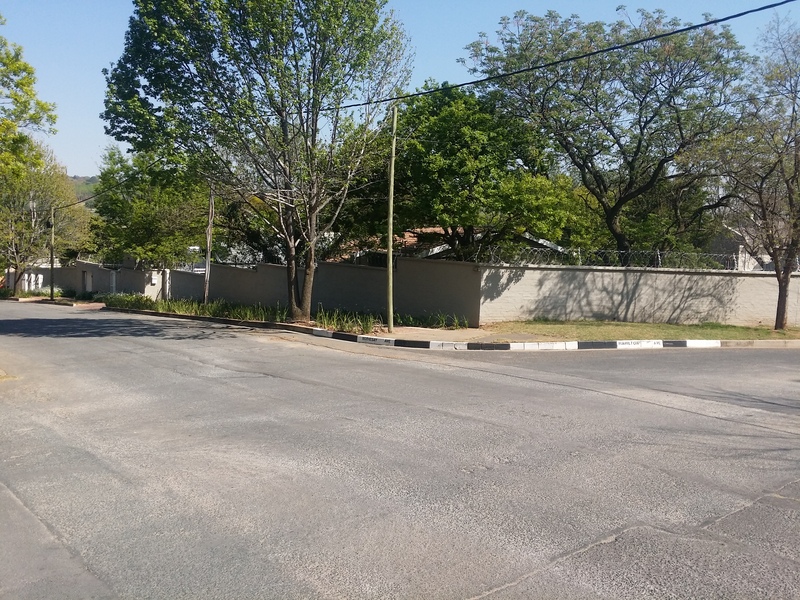 The unit has a double carport and visitor parking with its own entrance from the street. It is situated in a small complex and the complex management maintains the gardens.